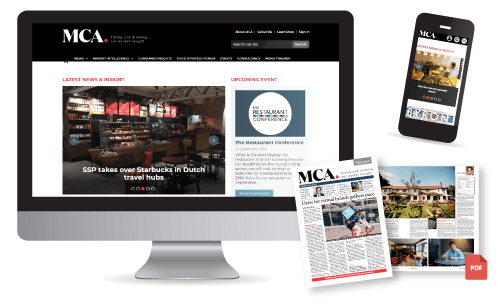 The UK Restaurant Market Report 2018 from MCA offers a complete overview of the restaurant industry, with insight into the latest developments in branded, independent and fine dining restaurants, as well as comparatives in pubs and fast food. Drawing twelve years of in-depth research, this industry-acclaimed report provides unrivalled intelligence on the size and breadth of the restaurant industry, market developments, major issues, levers for growth and the future outlook. What is the value of the UK restaurant market? How is the restaurant market evolving? What growth is forecasted for the 2018 and beyond? How has the competetive landscape of the restaurant market changed? How are consumer trends towards eating out in restaurants changing? How often do specific consumer groups eat out at restaurants?